The Tralee to Dingle Cycle route is a moderate to demanding 135km (full day or multiple day) cycle loop and is one of the more spectacular cycle routes in Ireland and on the Wild Atlantic Way. 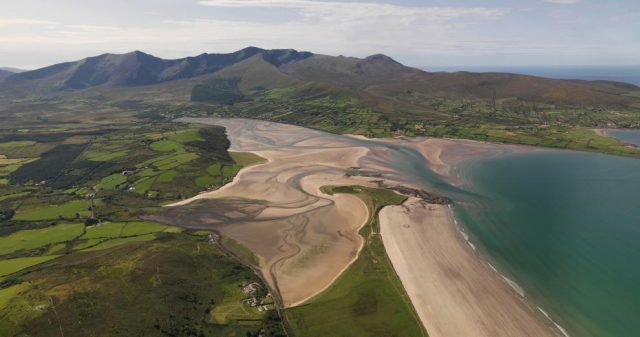 You can start in either Tralee or Dingle and it takes in the entire Dingle peninsula with a great figure of 8 loop which allows you to break up the route into multiple days or rest areas. 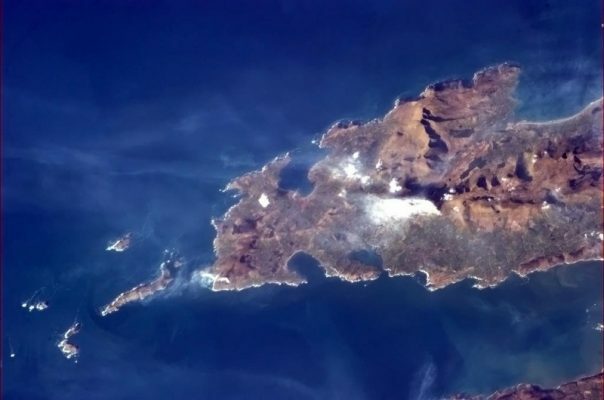 From Tralee you following the canal and then coastal road with the Slieve Mish Mountains on your left and Tralee Bay on your right as well as Irelands longest sandy beach at over 40km. From here you have a choice and can take either the Camp road over the mountain pass (left) and approach Dingle town on the southern side of the Peninsula or continue straight past the Maharee Islands and Brandon Bay all the time looking ahead to the majestic Brandon Mountain range and take the rewarding Conor Pass mountain road (one of the highest in Ireland at over 400m) with breathtaking views at the top and one of the best free wheel descents from the top of Conor Pass all the way to Dingle Town over 7km away!! 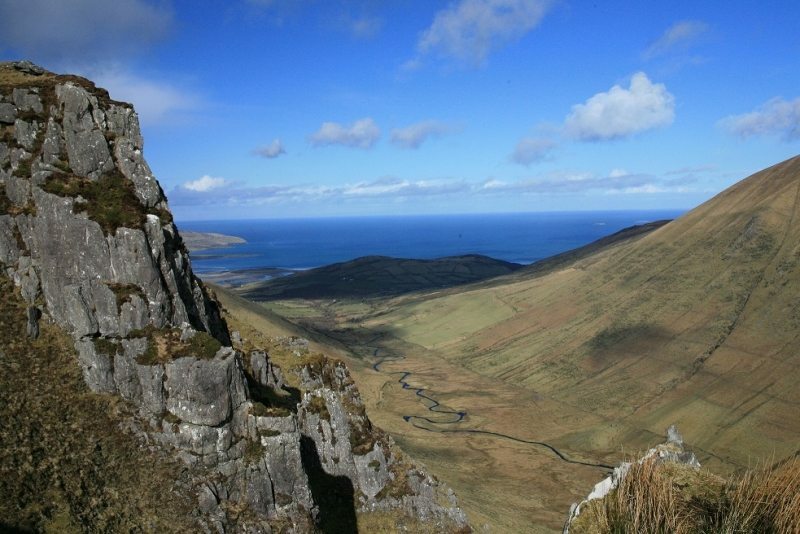 From Dingle travel around the Slay Head coastline loop enjoying superb views and the power of the Wild Atlantic Way. From Dingle take the road passing Ventry Blue Flag Beach and onto the cliff top coastal road, passing numerous historical and archaeological sites before arriving at the Slea Head coast with stunning views of the Blasket Islands and beautiful secluded beaches of Coumeenoole and Clogher. From here you are on your return journey passing Ballyferriter and Smerwick Harbour before returning to Dingle Town on your Figure of 8 Loop.